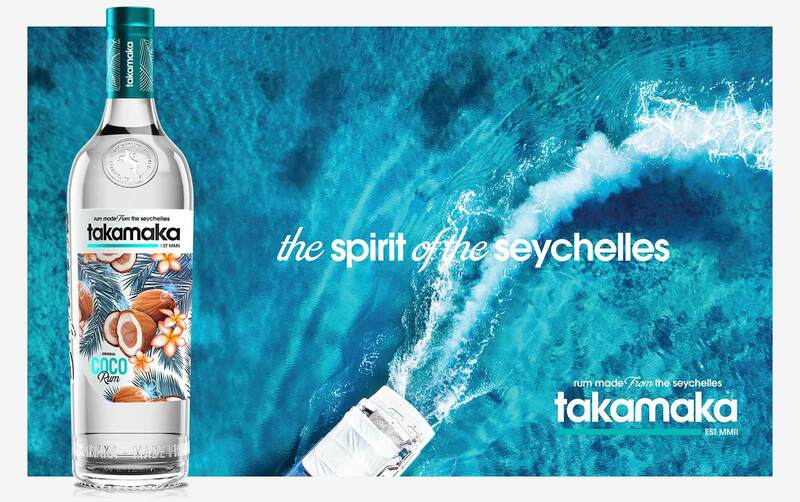 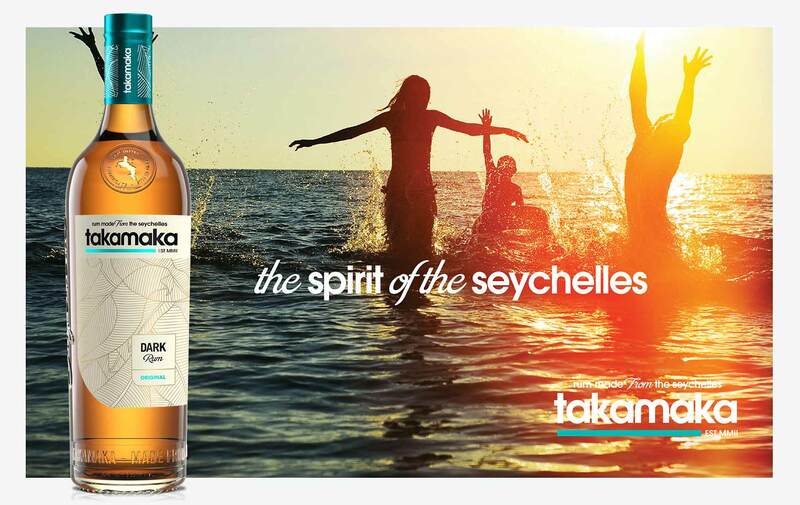 Takamaka creates rum, coco rum and vodka in the Seychelles at the Trois Frères Distillery. 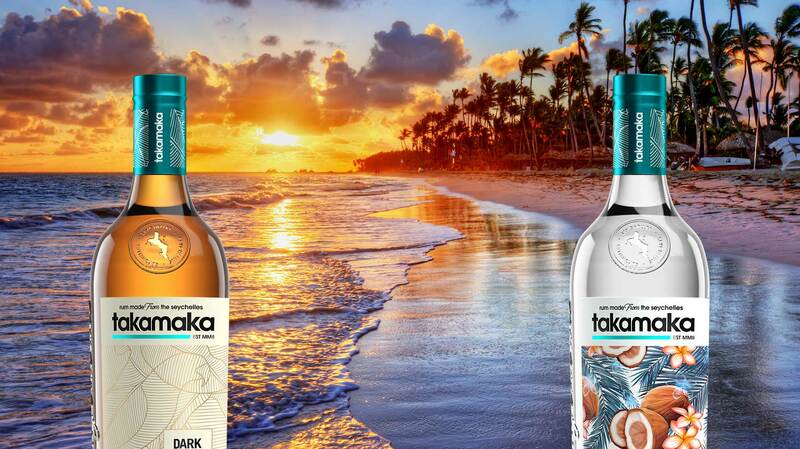 Pure Creative was commissioned to refresh the look and feel of the Takamaka Flavoured Rum bottles. 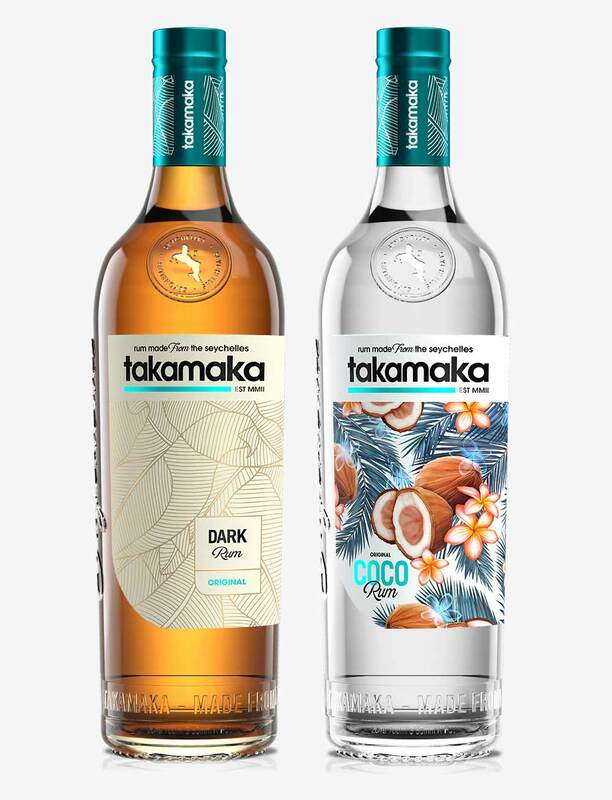 This project was executed through illustrating custom labels, carefully art directing perfection and reworking copy for a vivid new identity. 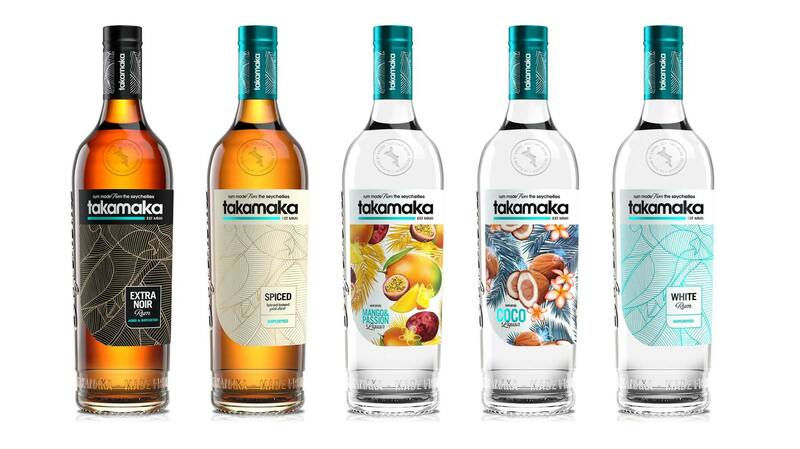 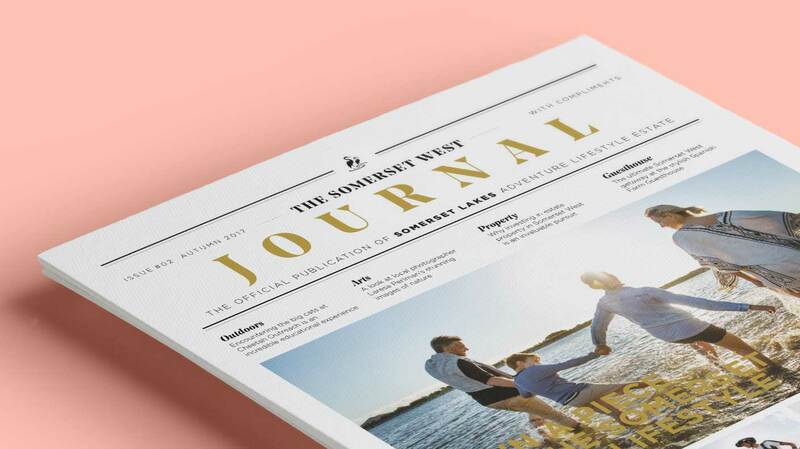 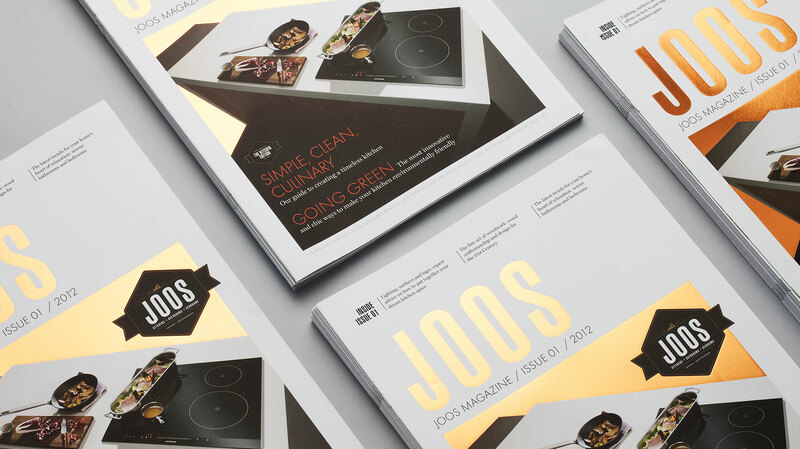 The brand’s new identity, along with a fresh design, surpassed the briefing requirements, targeting a younger and funkier market.